Planning a trip to Sri Lanka? We’ve got you covered with these things you should definitely try while you are there. From hiking to eating, there are plenty of options. Most importantly, dig deep into the culture and really experience the laidback Sri Lankan lifestyle. In spite of all the hardships they have endured, the local people are happy to host travelers on their island of serendipity. When coming to Sri Lanka, try not to skip on the capital Colombo. There are plenty of things to do in the city, but it is only a little taste of what the island has to offer. Best to take your time and experience it from coast to coast, from hot beaches to cold misty mountains. Sri Lanka is full of experiences for every kind of traveler. 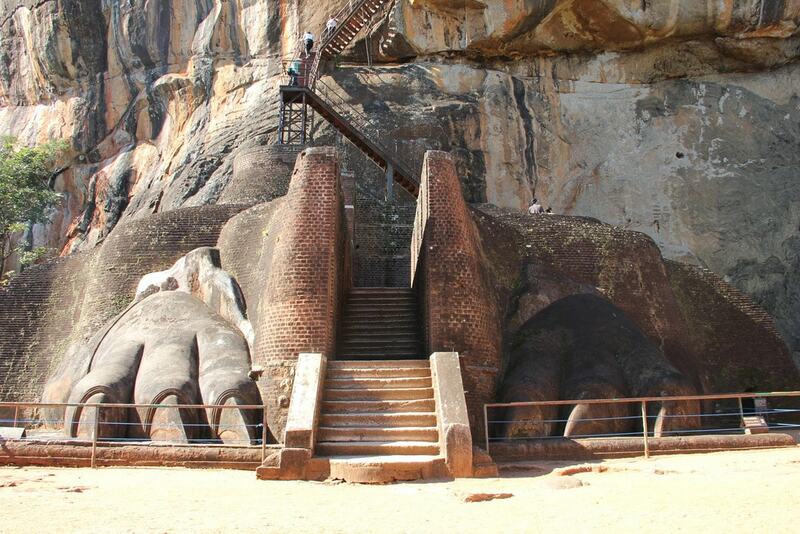 Sigiriya is a rock outcrop in the middle of the dry Sri Lankan forest in the Central Province. On top of the rock are the remains of an ancient fortress. Around the rock are gardens and pools decorating the base, leading visitors to a set of stone stairs that reach a plateau where a lion’s paws open up to another metal staircase to climb all the way up to the fortress. Soak up the views surrounding the Sigiriya. Halfway up the rock, there are wall paintings of beautiful Sri Lankan women. Spend the night in style in the Central Province at Hotel Sigiriya. Ayurveda is the natural medicine of excellence in Sri Lanka and India. 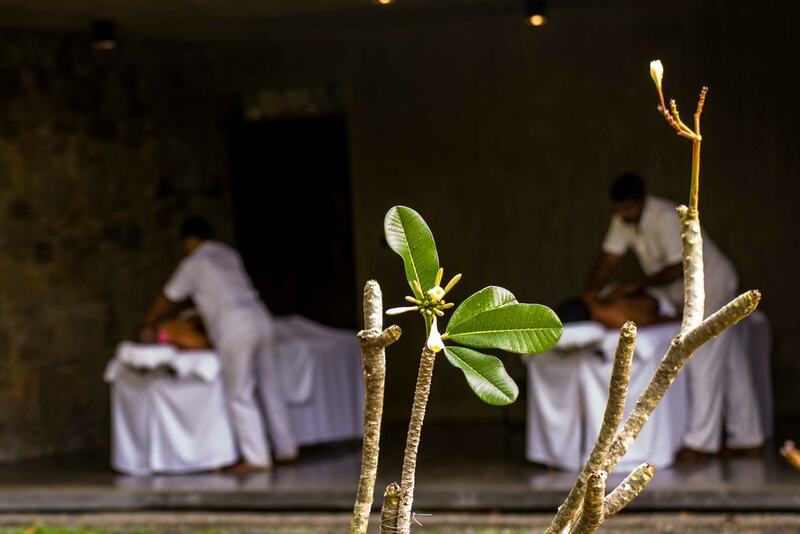 Aromatherapy, herbal remedies and oil massage are all part of the Ayurvedic healing process. In the highlands of Sri Lanka there is an Ayurvedic paradise called Santani where visitors can have a full body and mind experience. The Santani Wellness retreats are blissful getaways with days full of yoga, meditation and Ayurvedic healing. If you want to have an Ayurvedic experience in Colombo, you can visit Kemara and check out their Ayurvedic detox and massage programs. Kemara also does a retreat for a detox program. If you are staying in Colombo for longer, you can get their month-long juice cleanses and meal replacements for a full body detox. Sri Lanka and tea are synonymous. The Central highlands of the island are called tea country. Rolling tea plantations are spotted with waterfalls and groups of women plucking leaves to be taken to the tea factories at the top of the hills. 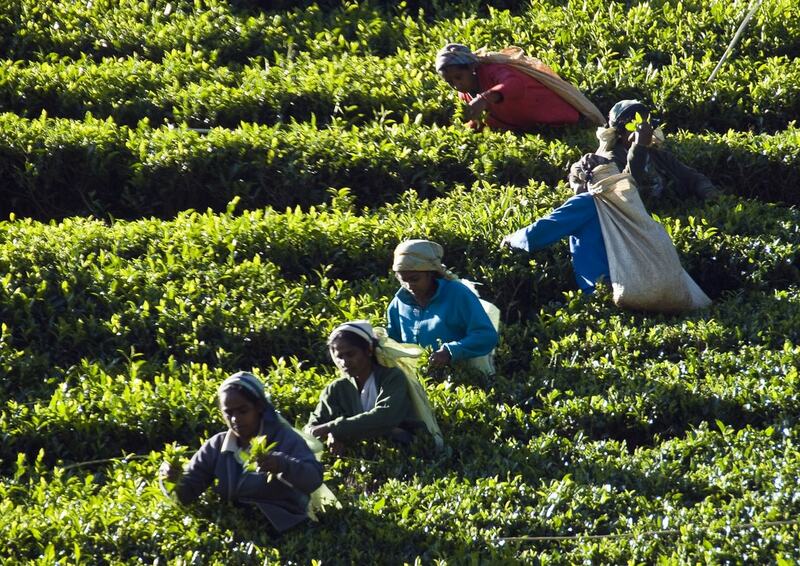 Best way to visit a tea plantation is to stay overnight in one of the boutique hotels like Ceylon Tea Trails. Learn about the different kinds of tea by visiting a factory and tasting all the varieties. Drive along the roads in tea country and see how the pluckers have collection stations where the tea is weighed and taken to the factories. Train rides are not only for commuting. The train through the hill country of Sri Lanka is one of those memorable rides that travelers can never forget. Up and down mountains, through plenty of tunnels, in between ancient eucalyptus trees and through the mist. The train ride to Nuwara Eliya is one nobody should miss when visiting Sri Lanka. Get your ticket on the same day you wish to travel, to make sure you get the right one. Ask a couple of people to confirm the platform that the train will depart from and be mindful of the open doors! Cricket is the national sport of Sri Lanka. It’s also a loved sport by lots of other nationalities. So why not catch a cricket match while on the island? There are always tournaments and games going on, some local, some international. Check out the Sri Lankan cricket website for up-to-date information. Apart from professional cricket, you can catch local kids playing cricket on any of the fields! All around Sri Lanka there are plenty of Buddhist temples and Hindu Kovils that can be visited. Some memorable Buddhist temples are The Temple of the Tooth in Kandy, Gangaramaya Temple in Colombo, Dambulla Cave Temple in The Cultural Triangle. The unmissable Hindu Kovils are Sri Muthumariamman Temple in Matale, and Nallur Kandaswamy in Jaffna. If visiting a temple, make sure you wear appropriate attire. Some temples require white clothing, others require men enter shirtless. Ask the locals first and take the opportunity to make a connection. There are over 15 national parks in Sri Lanka so why not stay overnight in one! The most memorable parks are Yala, Gal Oya, Minneriya and Wilpattu. These parks are great for elephant watching and leopard spotting. There are some hotels in Yala National Park like Wildcoast Lodge Yala where visitors can rest in style. Another option is to camp overnight in Gal Oya or Wilpattu. Experience elephant safaris and dine under the stars. Every full moon in Sri Lanka is a public holiday. Full moons are called Poya and every single one of them is a celebration at the Buddhist temples. Some full moons are a bit more important than others, like Vesak Poya which is celebrated as The Festival of Lights. Esala Poya is celebrated with the Kandy Perahera and the Poson Poya festival in the rocky outcrop of Mihintale. The Sri Lankan breakfast is one of the best in the world. It consists a delicious spread of roti, hoppers, or red rice surrounded by curries, sambols, dahl and vegetable sides. Try eating Sri Lankan breakfast with your right hand like the locals do! Accompany the feast with a fresh Thambili (King Coconut Juice) and start a day of exploring on the right note. Women in Sri Lanka wear beautifully draped sarees and men wear colorful sarongs on a daily basis. Putting on a saree is an art in itself. Sri Lankan women wear drape sarees in two styles, the classic Indian Nivi drape and the Kandyan style with a pleated tail pinned over the shoulder. Would you like to see a different style? The Kandiyan Saree – Osariya now on #milanotime ?Check it out folks!? There is no better way to know a place and its people than to share a meal with a local family. The easiest way to do that is to spend the night at a homestay. While there, why not have a conversation, learn to wobble your head Sri Lankan style, eat with your hands and put on a sarong? !